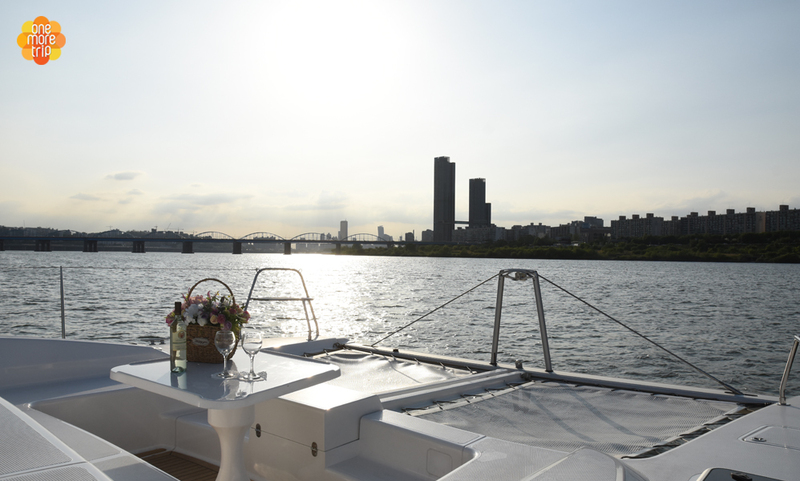 Enjoy the beautiful Han River view with the Rainbow Fountain Show by Yacht and boat! 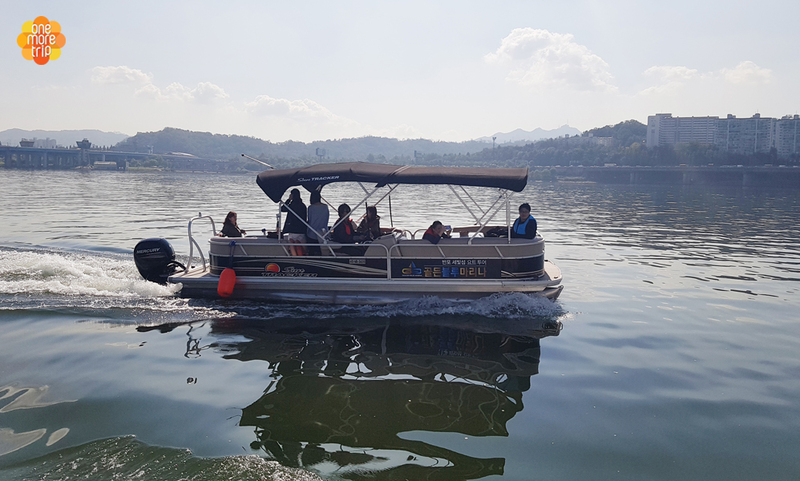 Also, you can see the Some Sevit (Floating Island) which is one of the top tourist attractions in Seoul. 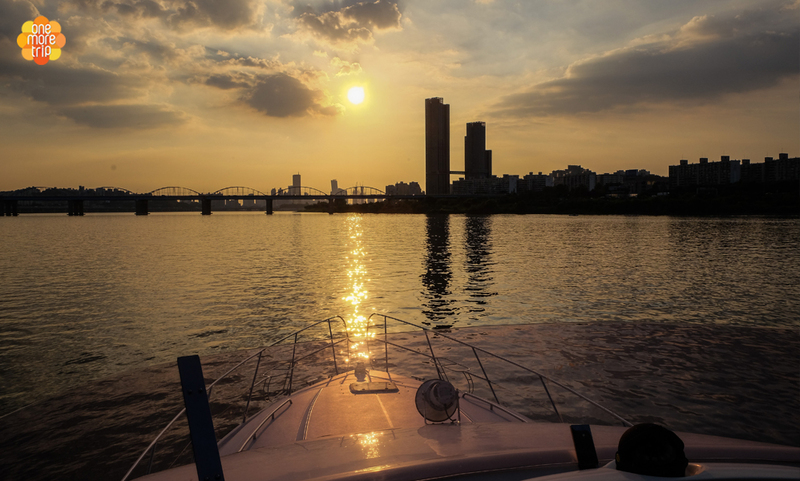 From the Island, you can see N Seoul Tower in the north and the neon sign of Banpo Bridge in the south. 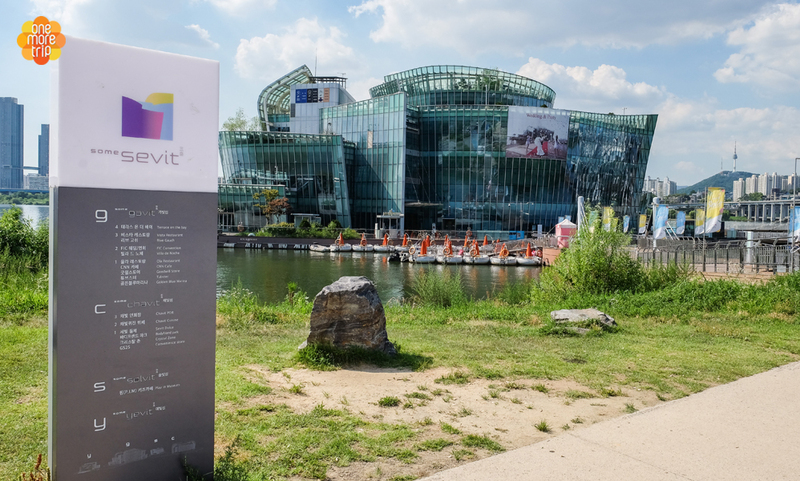 It is a great place to visit at night because of the beautiful LED lights covering the island. 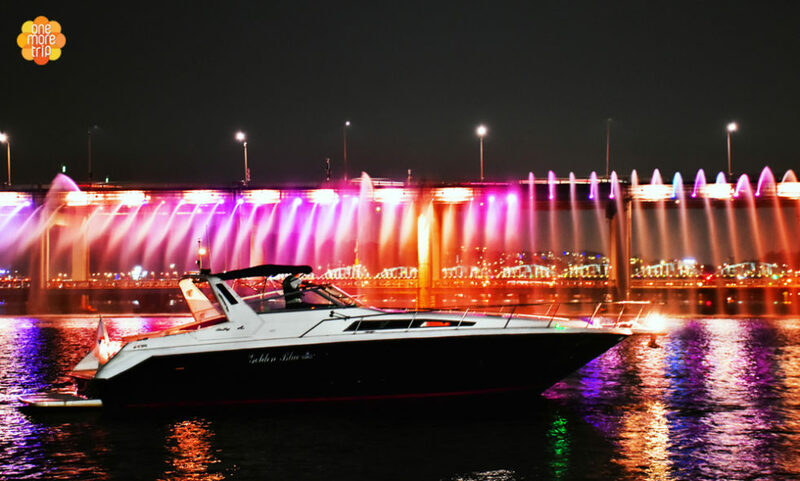 Some Sevit is also the best place to enjoy the World Fireworks Festival, which is an annual event on the Han River. 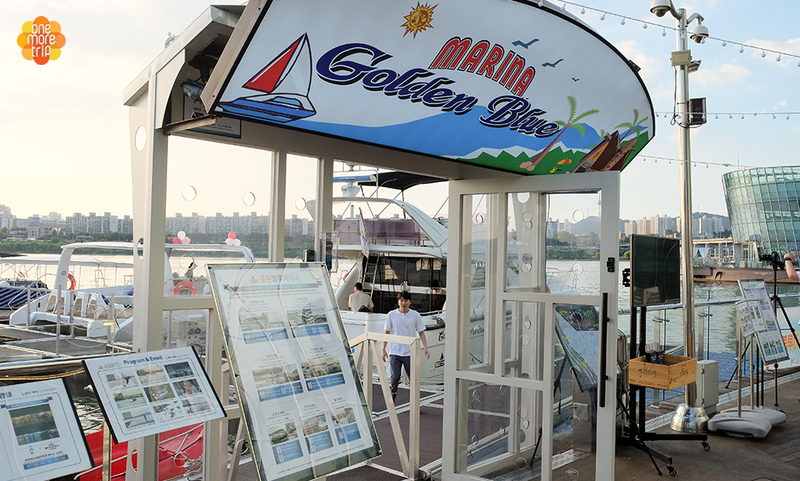 With Golden Blue Marina, you can enjoy the world-class fireworks and the night scenery on the Han River from the comfort of a private boat. 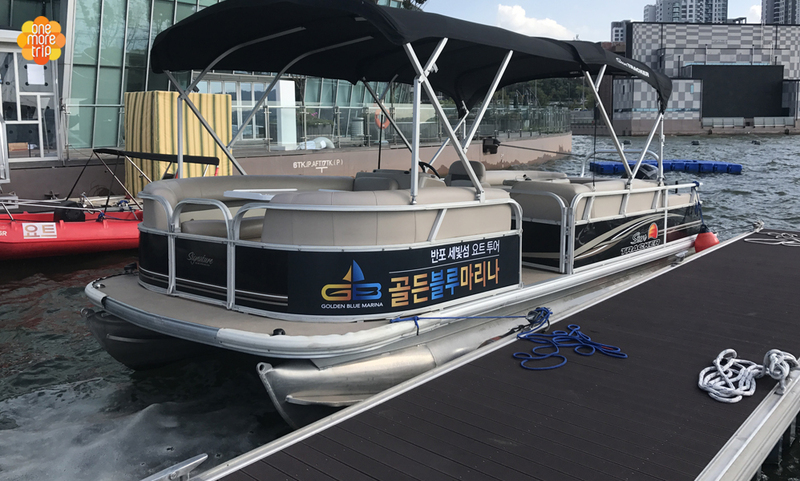 Experience a unique side of Seoul at the Han River! 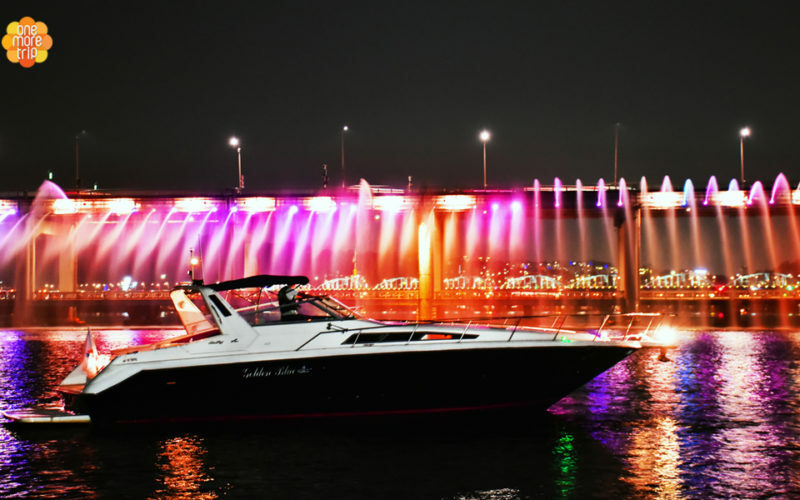 You can spend a beautiful evening watching the Banpo Bridge Rainbow Fountain Show with someone special. 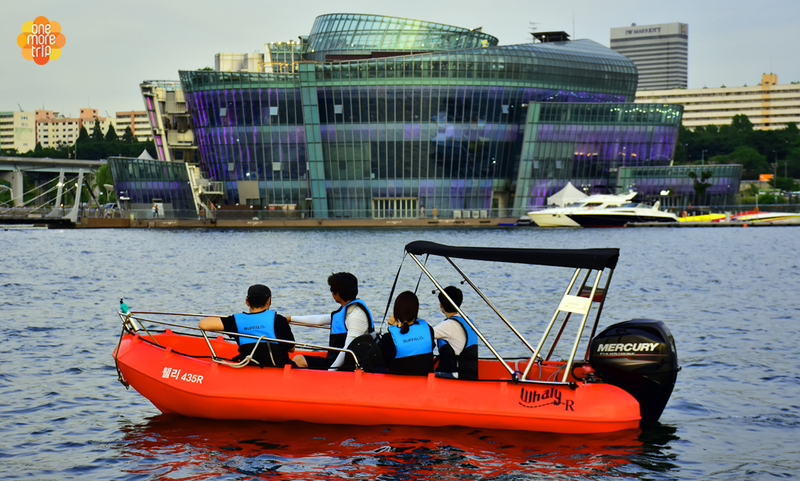 There is a fantastic island, called Some Sevit near the Banpo station in the Center of Seoul. 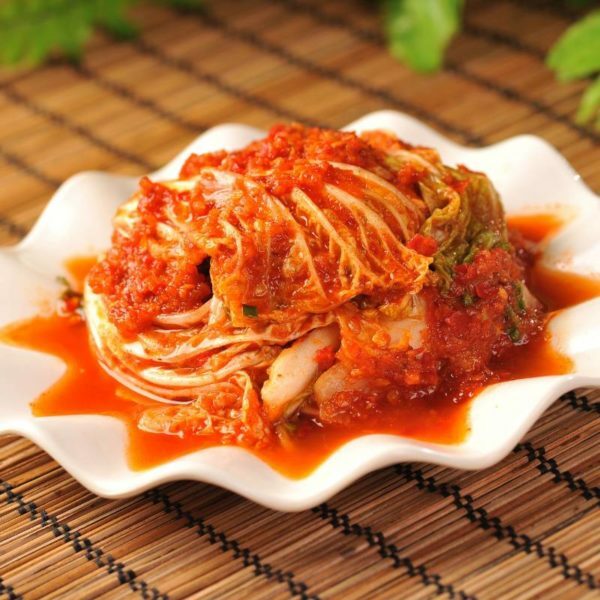 It is a 20 mins walk from Express Bus Terminal Station Exit 8-1 (Line 3, 7, 9). 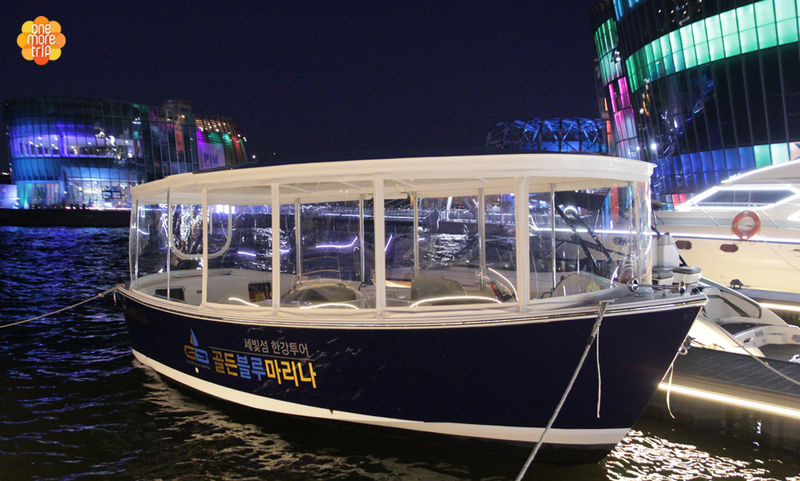 This “Floating Island” is especially beautiful at night and it is a hot spot for many foreign tourists, currently. 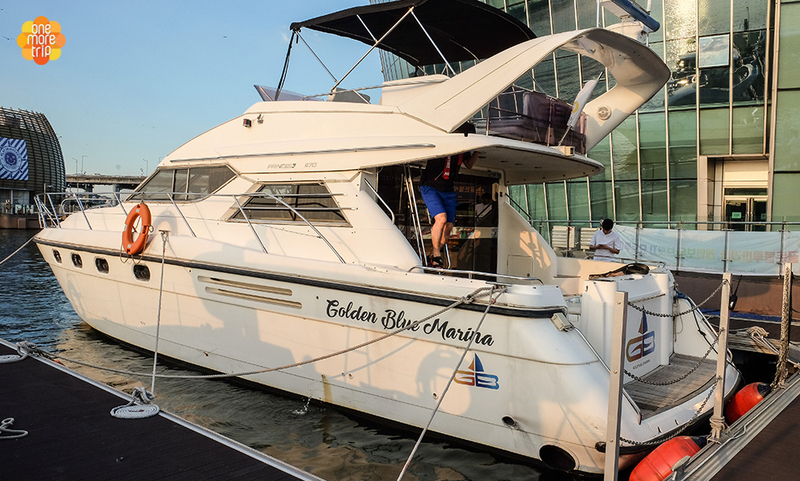 Golden Blue marina is currently operating 7 different Yacht and Boat program as below! 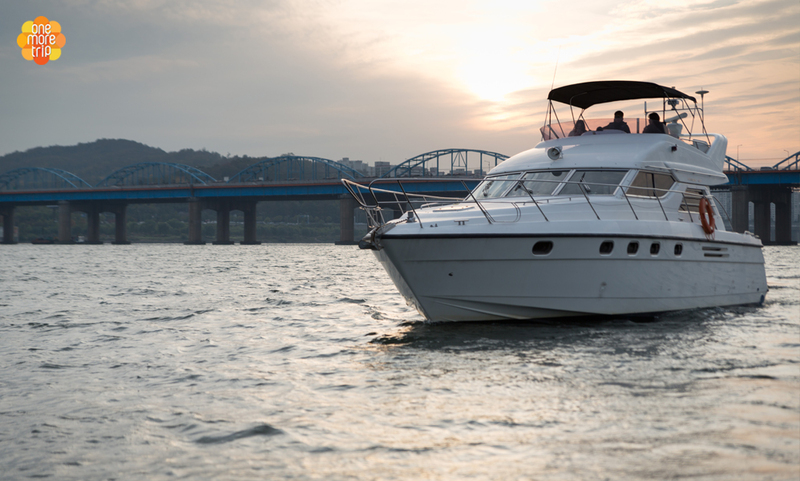 Some Sevit is the best place to enjoy the World Fireworks Festival, which is an annual event on the Han River. 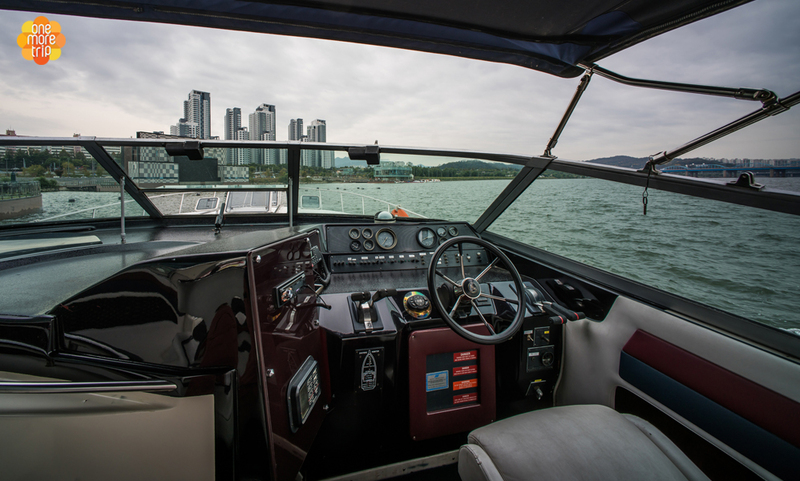 You can enjoy the world-class fireworks and the night scenery on the Han River from the comfort of a private boat. 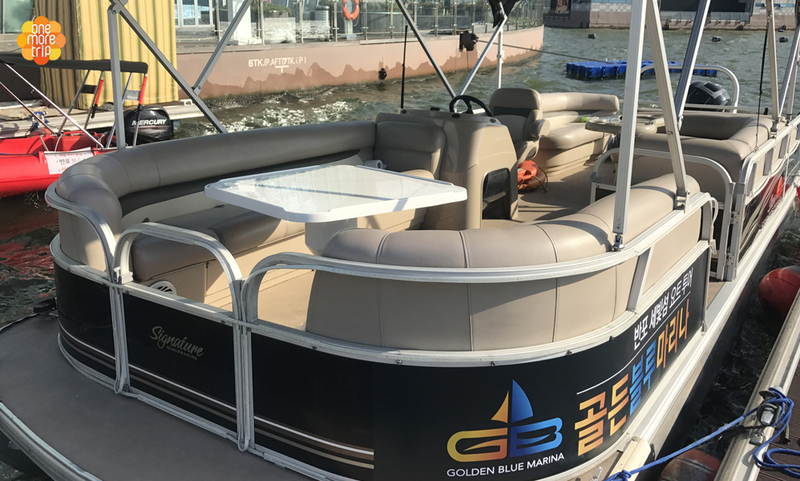 The limousine boat offers customers a comfortable and luxurious ride. 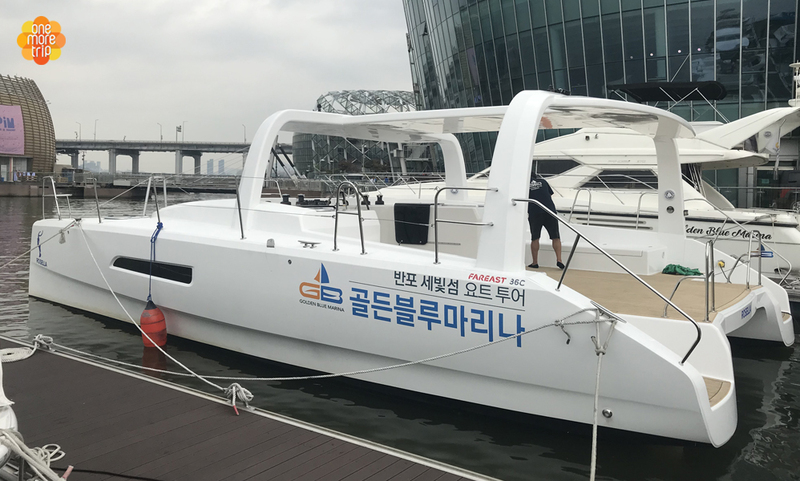 Cinderella Boat is using as Recreation Sports Competition because of the freshness and the Speed of the boat and it is run by the wind power at the Han River. However, the Cinderella Boat is not for the watching Rainbow Fountain Show. 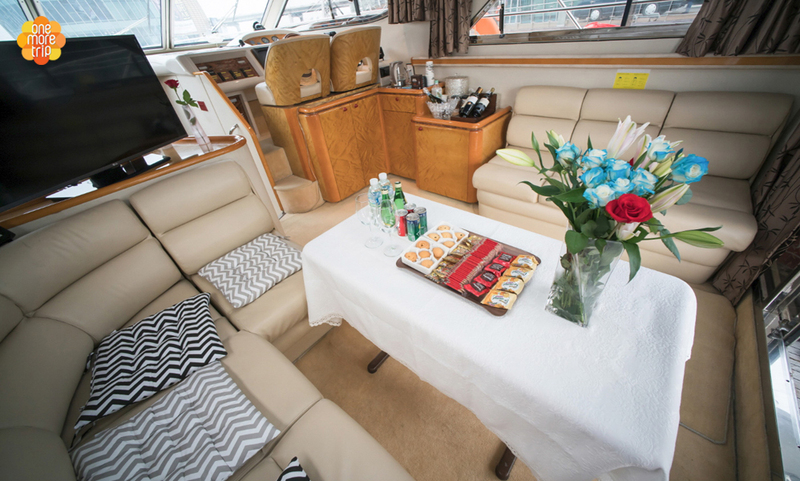 You can enjoy the outside Scenery with entire window seats in the boat! 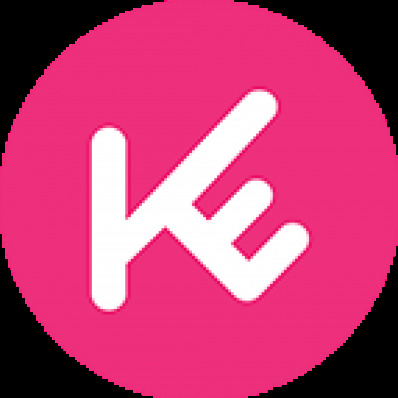 We recommend for the Family who has kids. 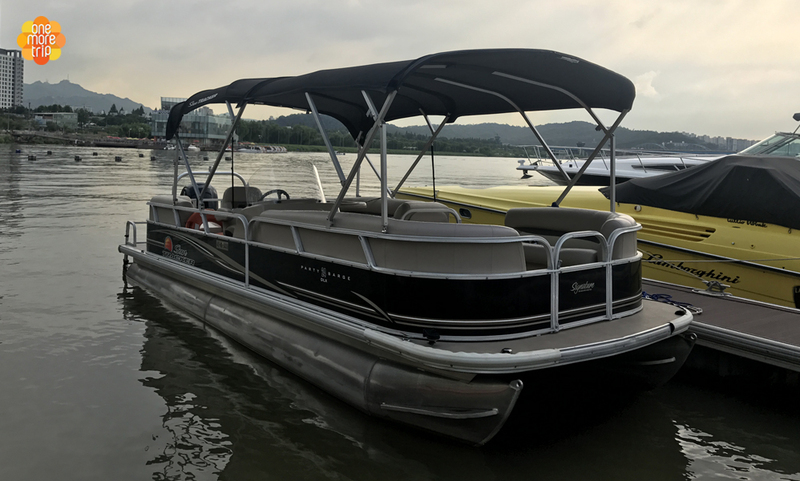 Searay Boat, which you can feel the real boarding of the boat, and also enjoy the River wind at the deck of the boat. 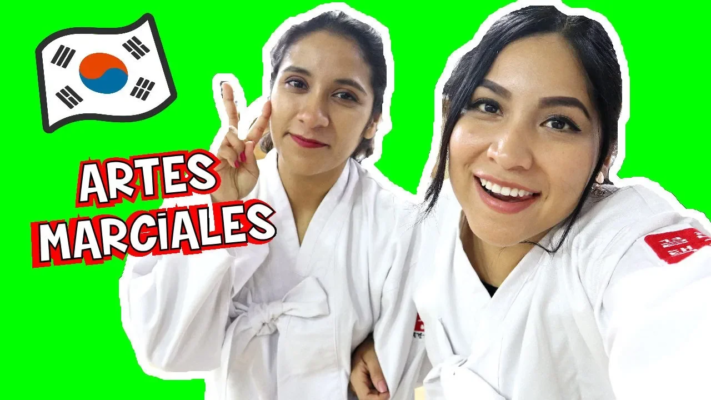 Want an exciting experience? 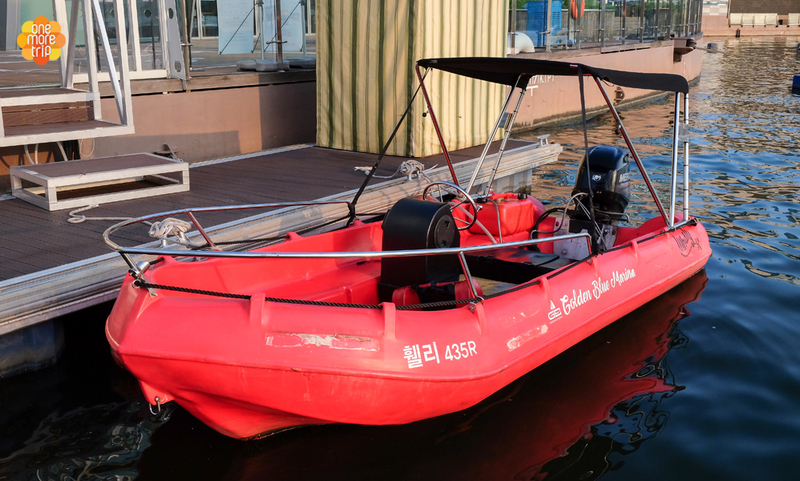 Then take a ride on the Whaly boat! 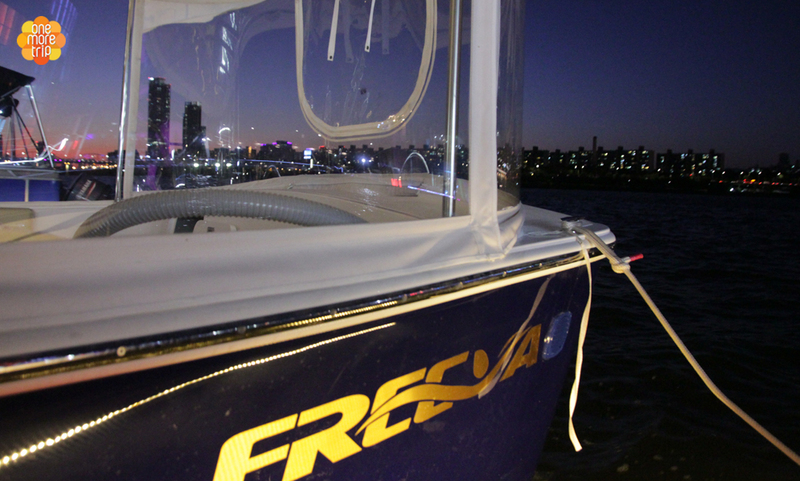 Experience speeds of 100 km/h and more! 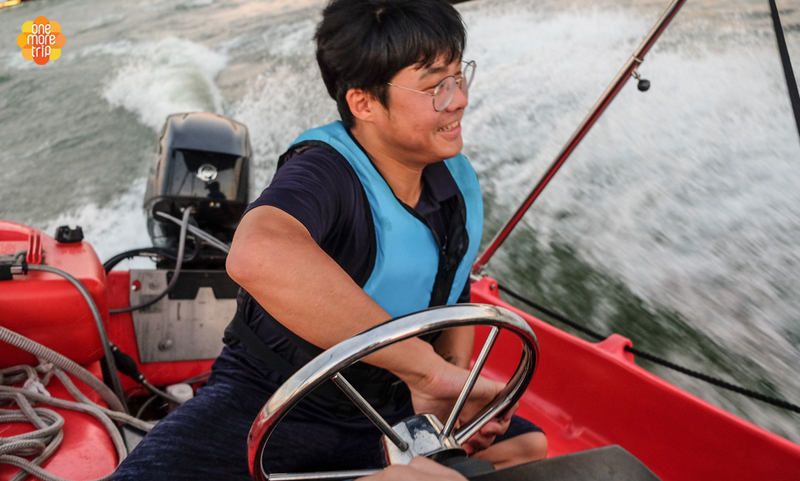 Want to drive the boat for yourself? Don’t worry, you’ll get a chance! 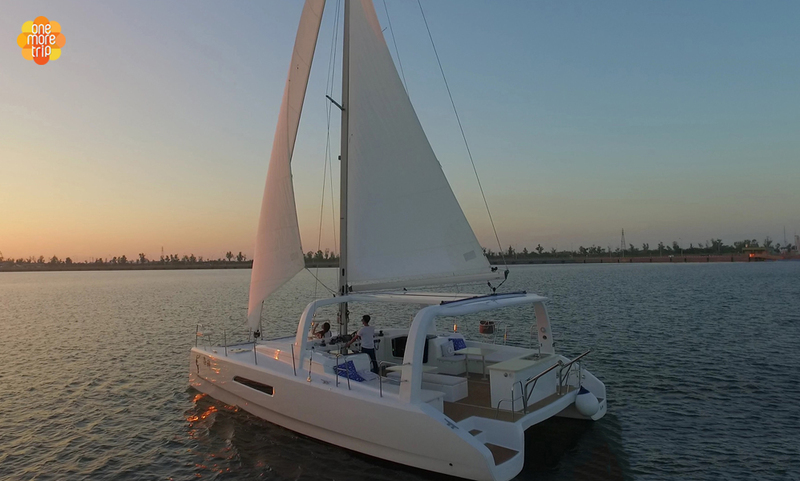 Princess yacht is often described as a floating hotel. 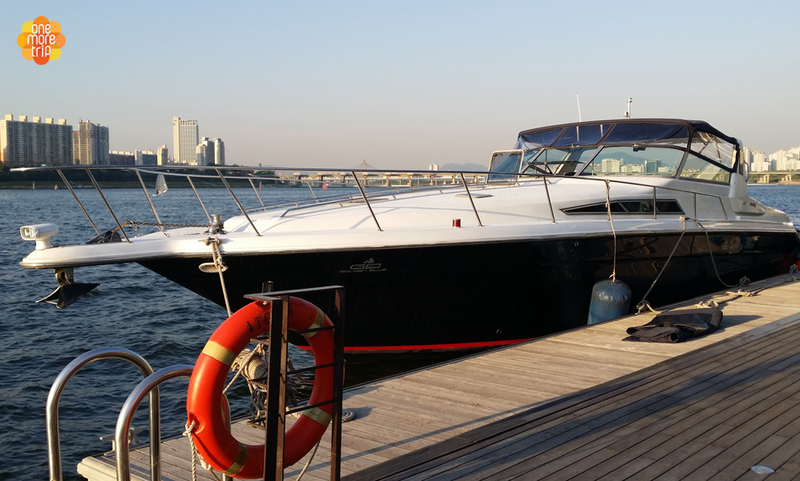 The luxurious exterior and beautiful interior make this reasonably priced yacht ride a must in Seoul. 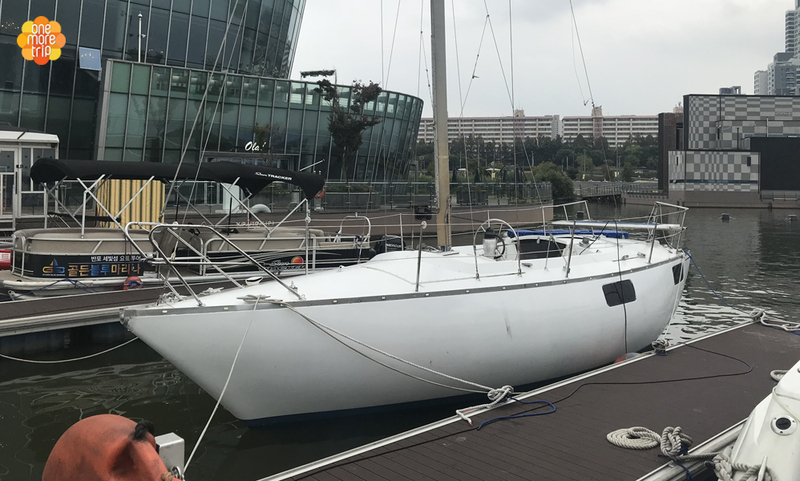 Rosella yacht, which is a luxury catamaran, is the perfect place to lie down in a hammock and enjoy the beautiful sky on the Han River. 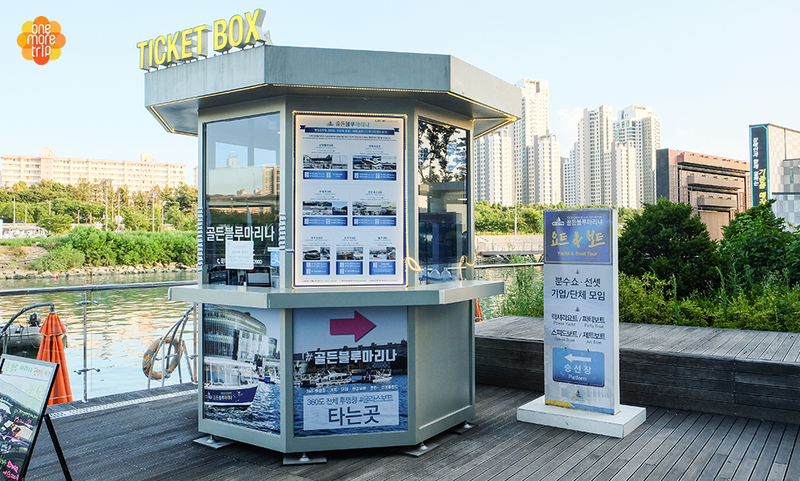 Enjoy your activity Please change your voucher to a boarding pass at the ticket counter. When redeeming your activity, print out or show the confirmation voucher email from your mobile device. 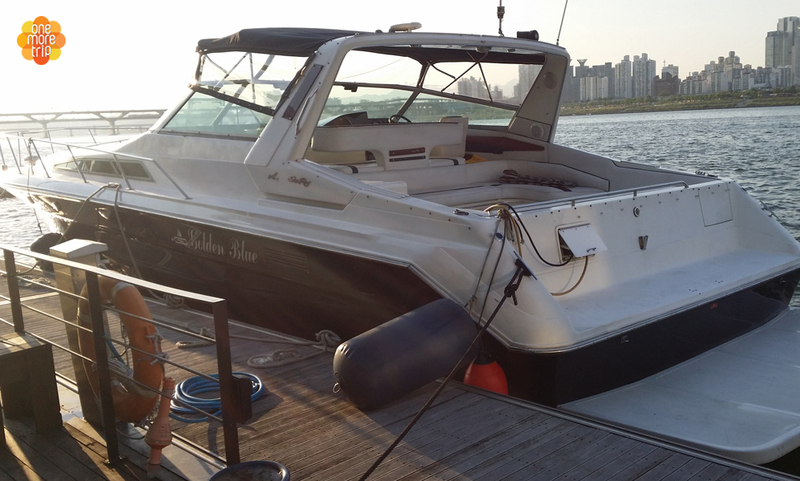 Please check the Maximum and Minimum person to ride the yacht and boat. From the age range of 24 months to 12 years old will be the children price. *To request a reschedule, please contact us 5 business days (by 5pm KST) before the selected date.